Professional, affordable inch loss, skin care and hair removal treatments in Chester, The Wirral, Ellesmere Port, Warrington, Wrexham and beyond. 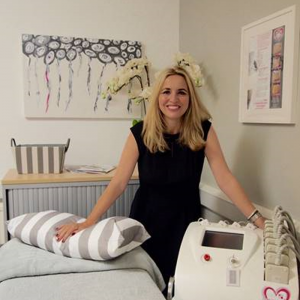 The Cheshire Aesthetic Clinic is a family business and is run by Emma Brimson a skilled laser therapist, along with her caring and approachable team. Emma has a very warm and friendly personality and is dedicated to getting you the results that you want. She also prides her business on excellent customer service. Client confidentiality and discretion is paramount, as is client satisfaction. 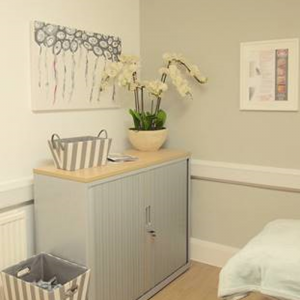 All clients receive a free consultation to discuss their needs, lifestyle and individual expectations before a tailored programme of treatments is agreed. 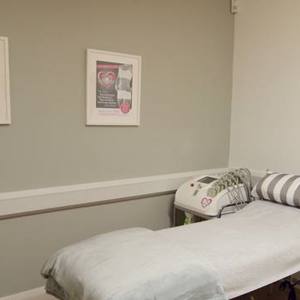 The clinic has a relaxed atmosphere and is open 5 days a week. Flexible treatment times include evening appointments. I couldn’t believe the difference even one session made, discovering the Liposculpt system was like discovering a miracle and I decided to bring the system to Chester. I am so happy now that other people can experience it for themselves and so far everyone has been amazed by their results! We are with 20 mins drive of Chester, Saughall, Mickle Trafford, Dodleston, Great Barrow, Burton, Tarvin, Rossett, Helsby, Duddon, Gresford, Tattenhall, Northop, Mold, Leeswood, Kelsall, Hale, Treuddyn, Tarporley, Wrexham, Blacon, Great Broughton, Christleton, Huntingdon, Waverton, Saltney, Newton, Hoole, Vicars Cross, Boughton Heath, Handbridge, Grosvenor Precinct, Piper’s Ash, Upton Heath and surrounding towns and villages.